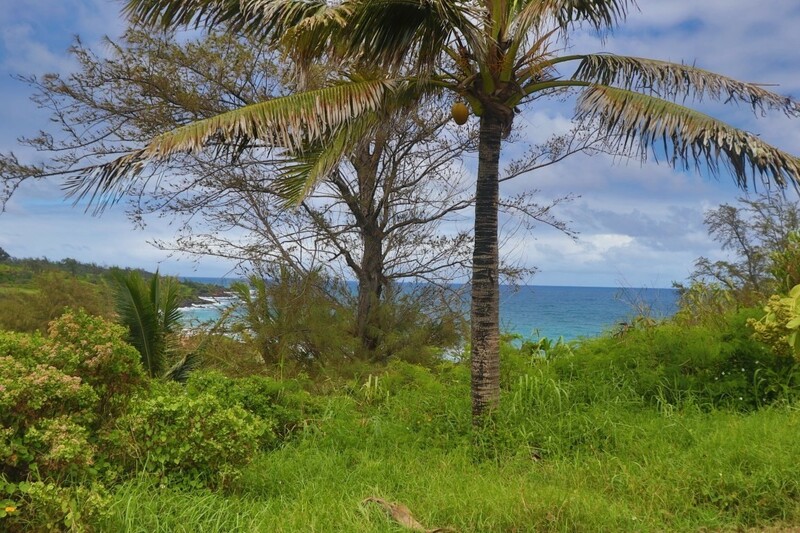 Wonderful opportunity for your oceanfront home! 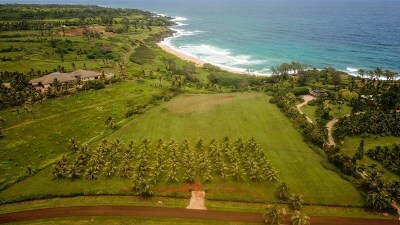 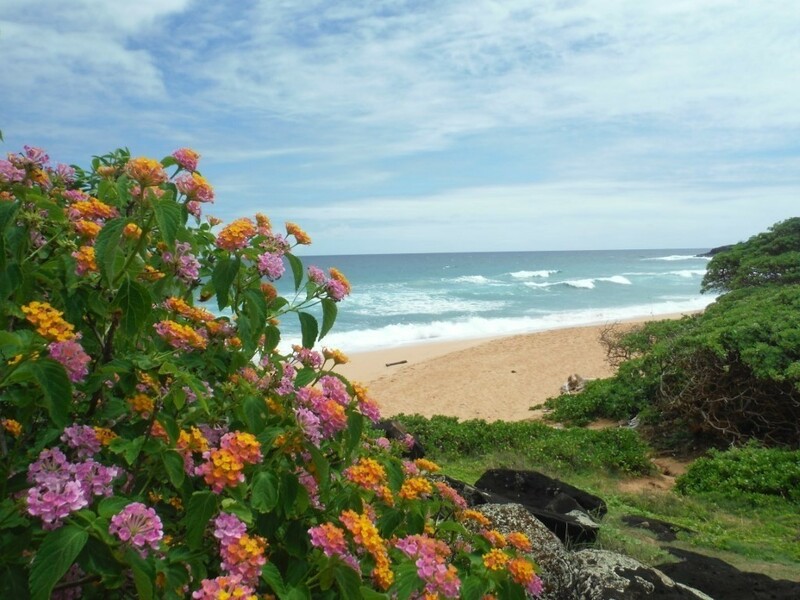 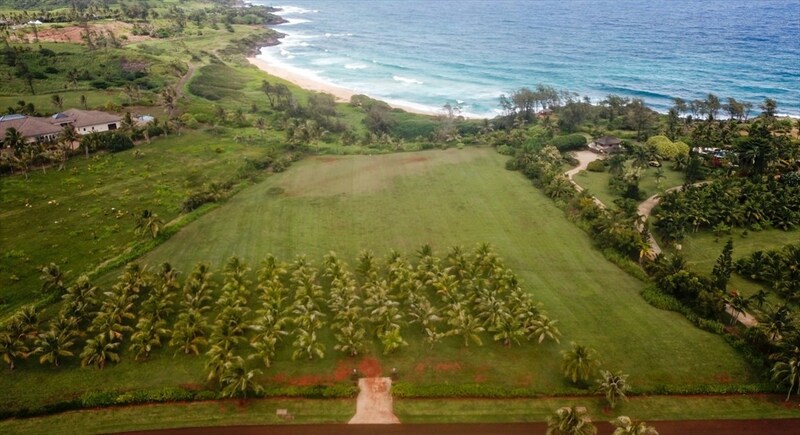 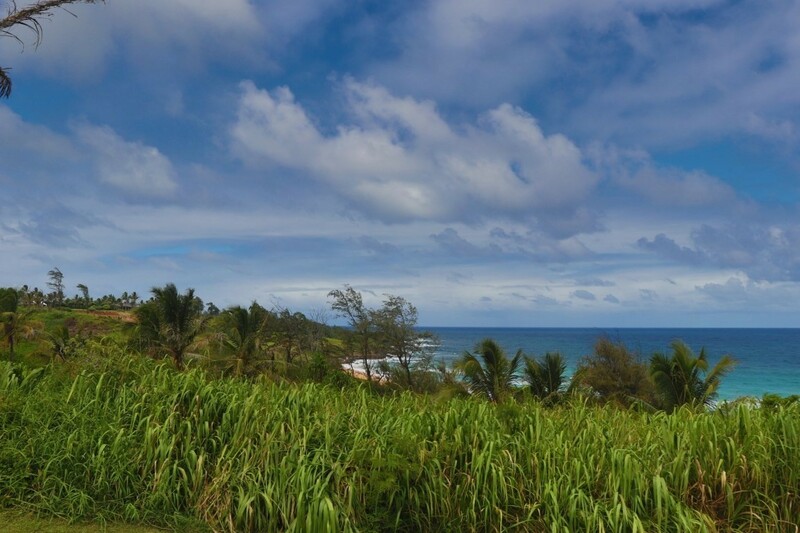 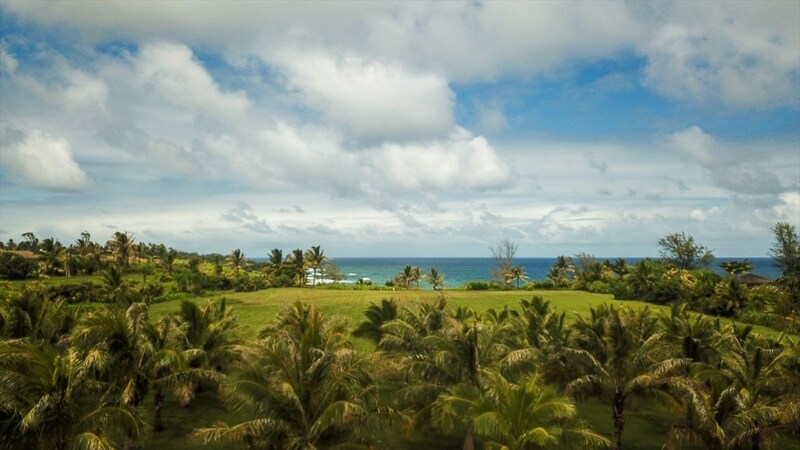 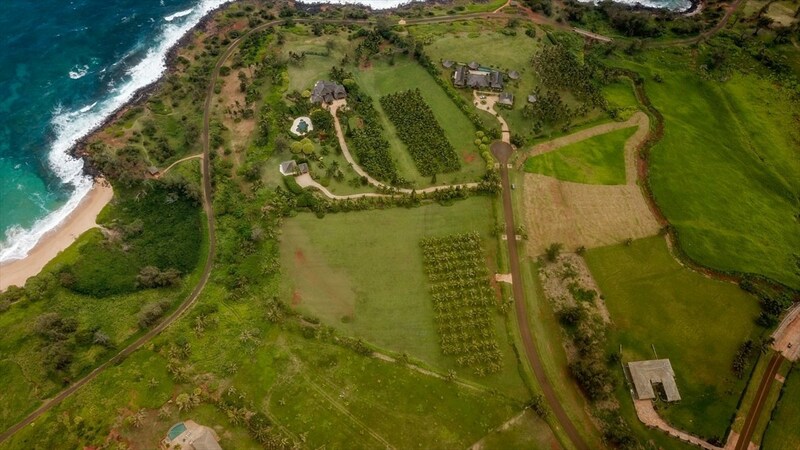 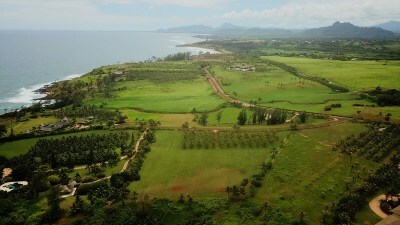 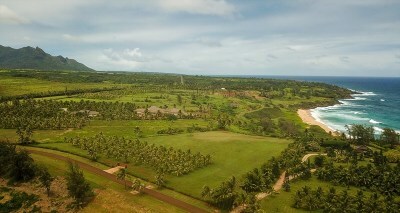 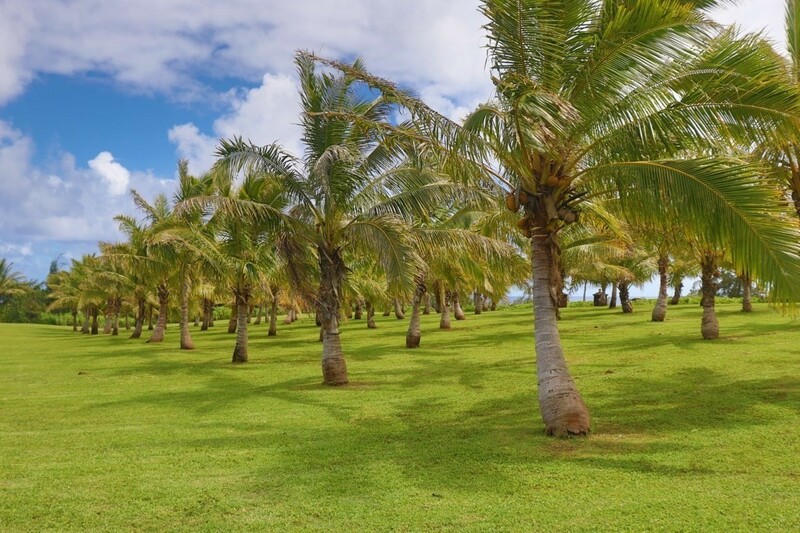 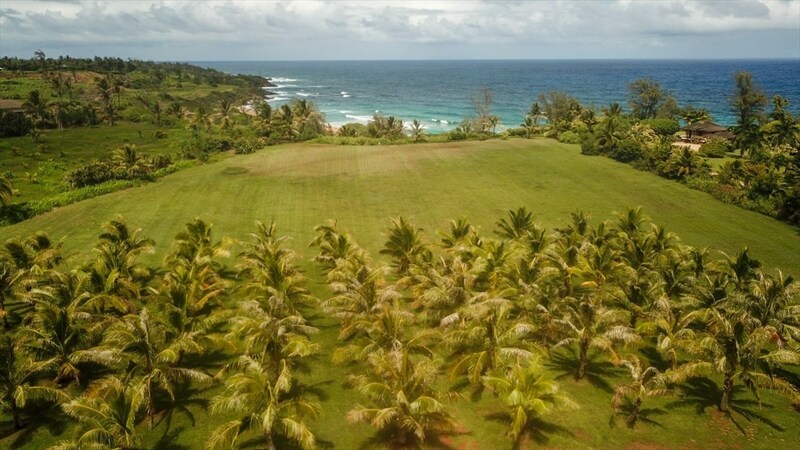 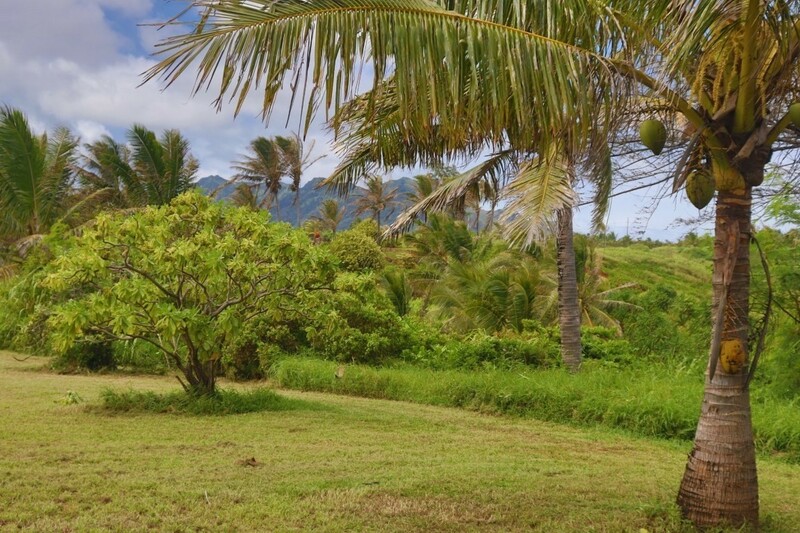 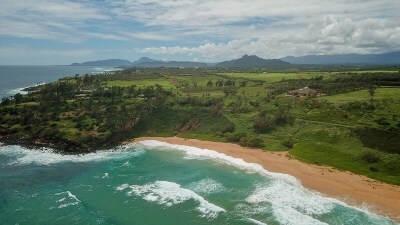 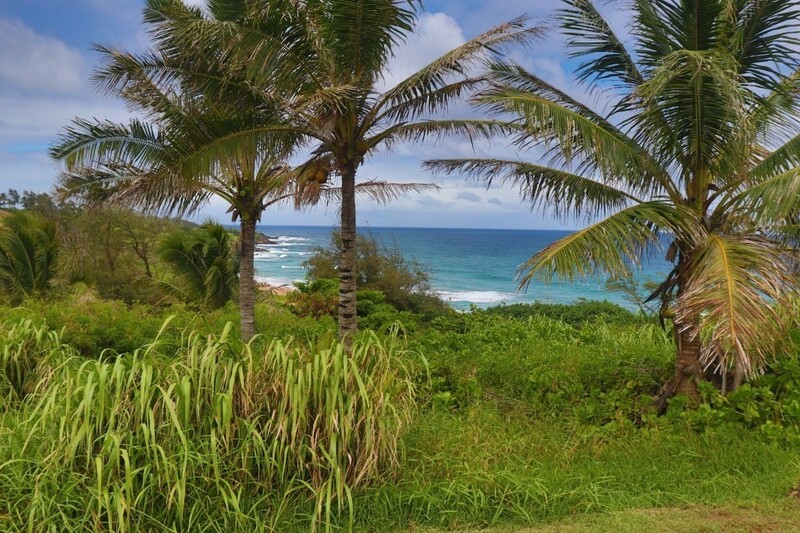 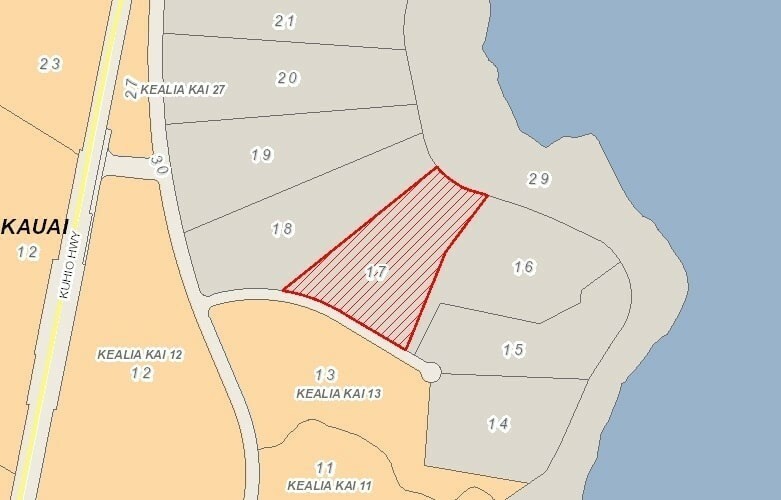 Rare, large oceanfront 5.8 acres in the prestigious and private Kealia Kai Subdivision. 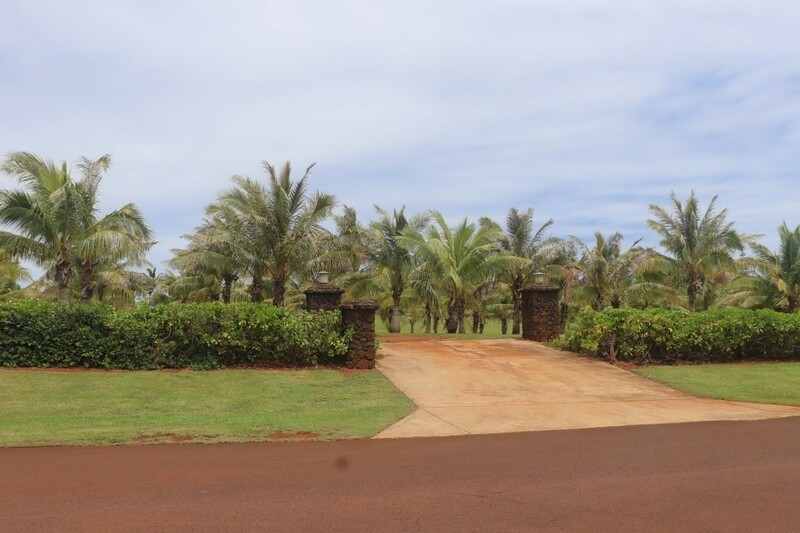 Located conveniently on the Northeast shore of Kauai, this property boasts incredible ocean, whale watching and stunning mountain views. Kealia Kai is one of the most spectacular oceanfront properties ever offered in all of the Hawaiian Islands. 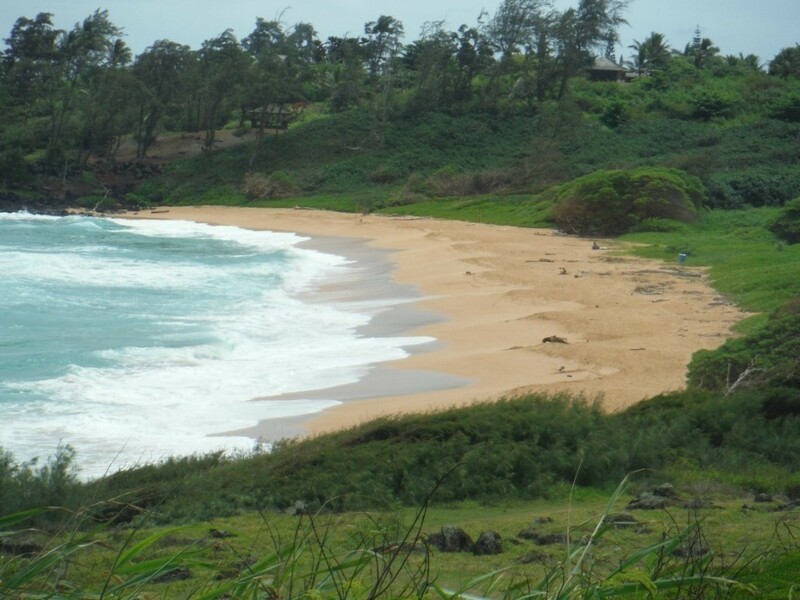 Easy path to the water's edge on Donkey Beach or Kealia Beach, yours to enjoy. 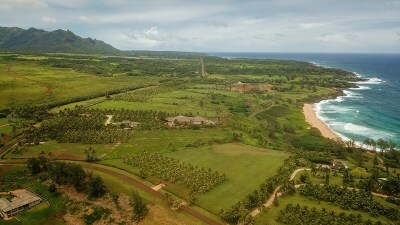 Stroll the old cane road and sand to the Wailua River, Lydgate Park or play a few rounds at the Wailua Golf Course. 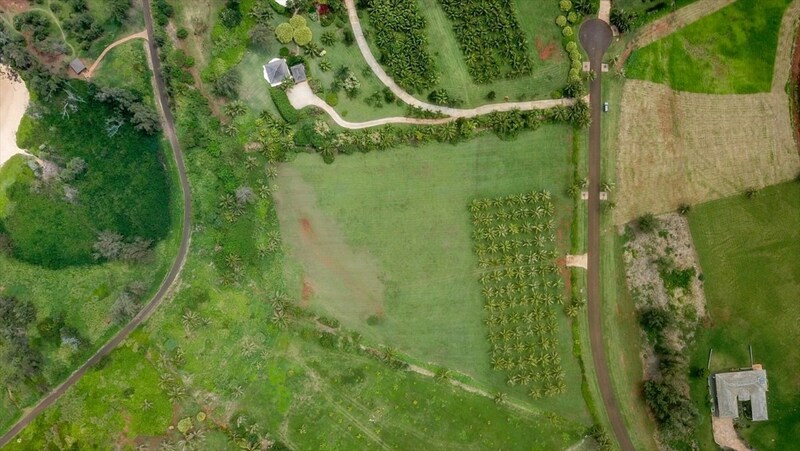 Kealia Kai borders the world renowned Kappa Bike Path. 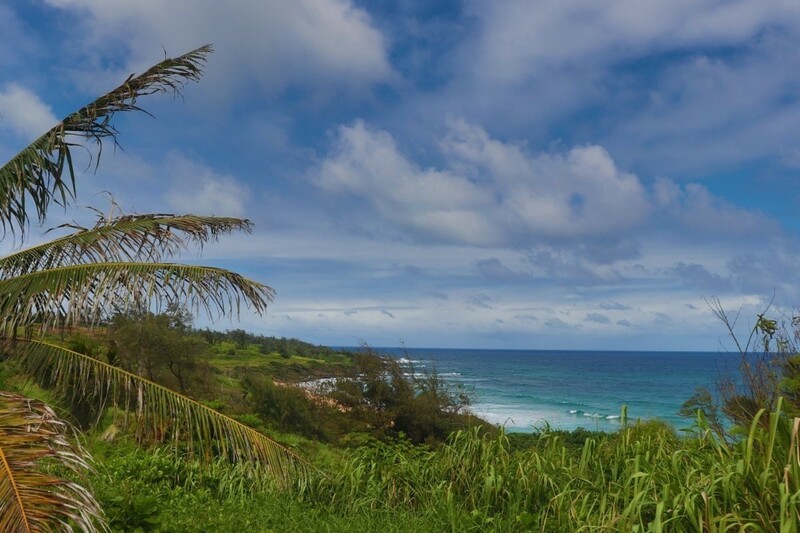 This majestic coastal paved path makes use of the old cane haul road and meanders South 4.1 miles to Kappa town. 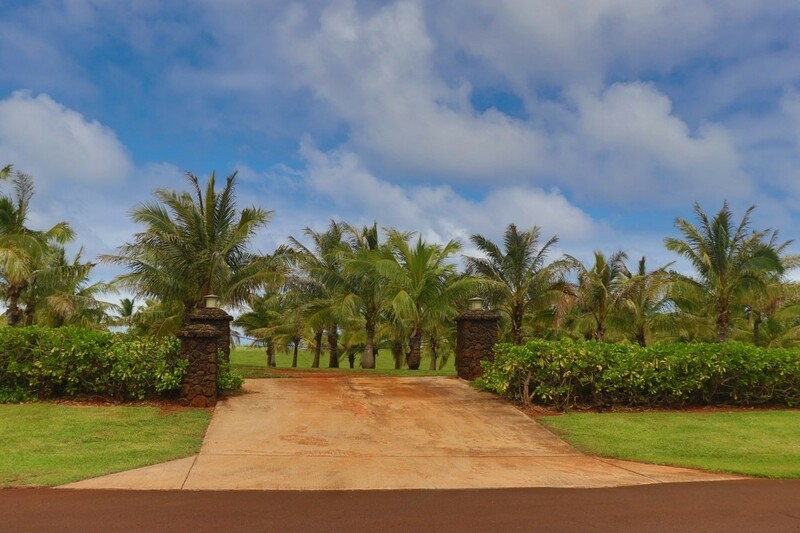 Perfect for walking, jogging, or biking, this path boasts extraordinary scenic views. Zoning allows house and guest house.